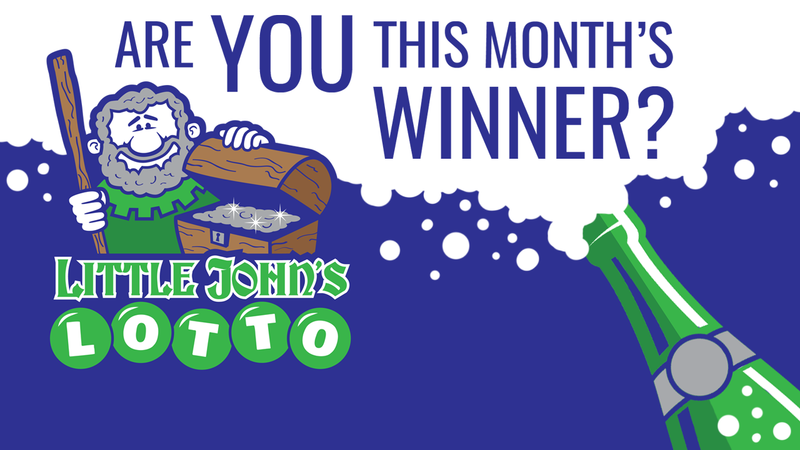 The September draw for Little John’s Lotto took place during the Outlaws monthly committee meeting on Monday 1st October. In recent weeks it has been warm and somewhat dry at Lenton Lane but in recent days the weather had turned decidedly autumnal alongside a significant temperature drop in the club house! Whilst the committee members huddled around a small fan heater, blowing warm air into the chilly environs, they paused and their attention turned to the random number generator (or “Robbie” as he is affectionately known) as the adjudicator wheeled him from the storage cupboard into the centre of the warmth-seeking huddled masses. Those lucky enough to be watching events unfold remained enthralled as Robbie immediately set about searching the ether for the lucky winner. Once again Robbie did not hang about in his mission to make millions. Indeed, in less time than it takes to say “anyone want a warming cuppa” Robbie magically pulled the winning ball from his bag to a spontaneous round of applause from the small band of onlooking committee members. The Outlaws are looking to continue their improvement on and off the field. Indeed plans are already afoot for the new 2019 campaign and funds are needed more than ever. Supporters of the club are urged to sign up and in doing so, continue to grow the game of rugby league in Nottingham.